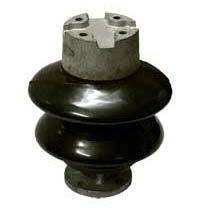 We provide Post Insulators with both MCI hardware as per customer requirement. Post Insulators are generally used in Sub-stations, Isolators, AB switches and horn gap fuses. 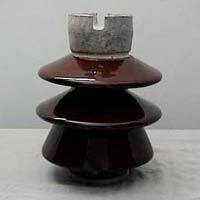 The Post Insulators that we offer are made with high electrical grade material, which provides high electrical and mechanical properties to the insulators. The Insulators can also be customized as per the specifications, detailed by our esteemed clients.